The All Progressives Congress now has the full control of the Nasarawa State House of Assembly. The All Progressives Congress (APC) is set to swell in ranks. 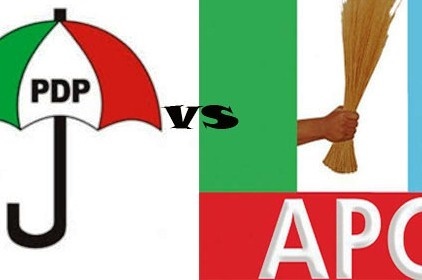 The remaining two members of the Peoples Democratic Party (PDP) will soon defect to APC. The two members are Peter Umbuchu representing Akwanga-West and Muhammed Okpede representing Doma-South. With the defection of the PDP lawmakers, the APC now has full control of the House. PDP had 5 members when the assembly was inaugurated in 2015 but three of them left the party early this year. It would be recalled that Godiya Akwashiki, Nassarawa-Eggon West; Moluku Aga, Nassarawa-Eggon East; and Muhammed Alkali, Lafia North, recently defected to the APC from the PDP.